PGA professional Leon Faulkner says think about chipping with a hybrid club on uphill shots around the green. A common mistake is to play a lofted chip shot from an uphill lie to an elevated green. Hitting a ball from an uphill lie will promote flight in itself, so adding a high lofted club can be overkill. 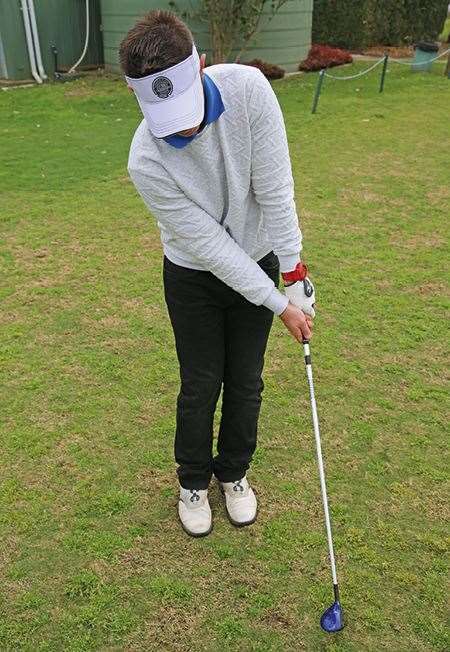 The results can vary between, catching grass before ball, thinning the ball over the back of the green or popping the ball too high without distance, which results in the ball rolling back to your feet. Most players now carry a hybrid. Hybrids can be a very consistent chipping club when there’s no need to elevate the ball. Using an elevated green as an example, your main objective should be to get your ball onto the putting surface. One thing you can be sure of when using a hybrid to chip is, the ball will always roll once landed. Given the flight is low, the ball will continue its roll even landing into uphill terrain. This is reassuring to know when faced with an elevated green. The shot itself is super easy to execute and only practice is required to learn power. 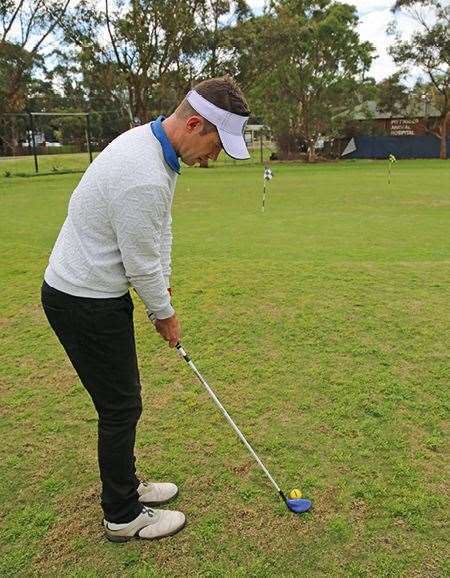 Take your normal chipping stance, positioning the ball towards the back foot. The only component of the hybrid required is the clubhead. Therefore the longer shaft is not needed, so slide your hands down the grip to make it feel more like a short iron length. 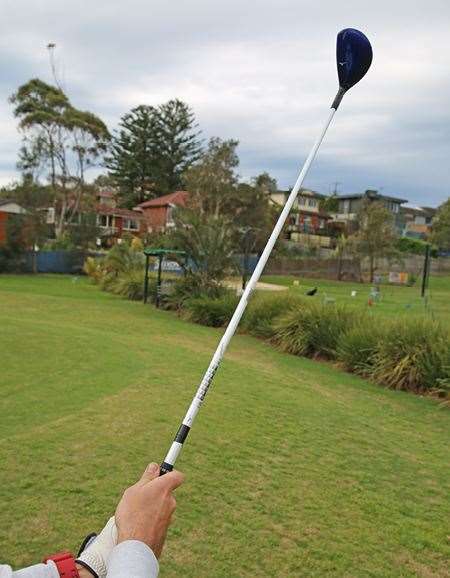 Make sure your shaft leans a little forward and your weight is also forward.